The Structural Engineering Inspection covers a detailed basic structural inspection. The Structural Engineering Inspection includes conducting micro elevation survey of the slab using an electronic digital level, a digital level/inclinometer, and/or laser levels. This yields the Foresight Inspector valuable information as to the levelness of floors, slopes/settlements and in what direction, and plumbness of walls. This portion of the phased inspection is recommended when all rough plumbing, rough carpentry and rough electrical is in before sheetrock is installed. 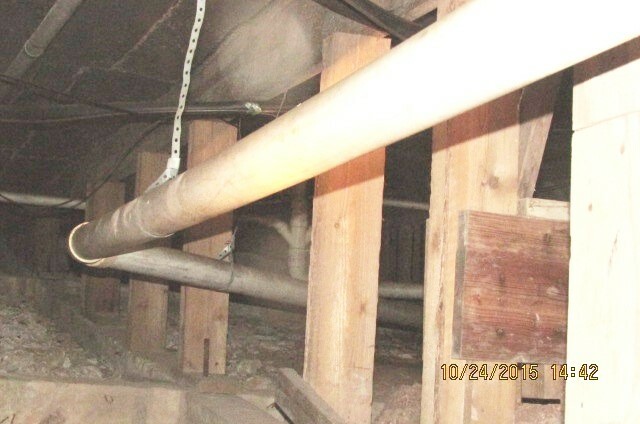 Phase II inspection reveals any construction deficiencies and inaccuracies, improper connections and wiring, undersized/missing lumber and other problems. This is a very important inspection because once the drywall is up, all deficiencies/problems get buried and covered. This is the final inspection. It covers a closer look at the finished property, grading and drainage around the property, exterior and interior finish, quality of construction and checks for any uncovered structural/ cosmetic deficiencies/ problems. This phase may include micro elevation survey for historical documentation. This engineering evaluation is performed to assure if foundation is performing as intended or not. It reveals distress on the interior and exterior of structure and on foundation. The evaluation discloses any excessive settlements/slopes. It entails performing micro elevation survey using various instrumentation and tools. This may be required by mortgage companies or real estate appraisers, by sellers (who think they may have a foundation problem) or by buyers who have been informed of problems by their inspectors, or to assure foundation performance. The evaluation report includes a repair recommendation, if repairs are needed.